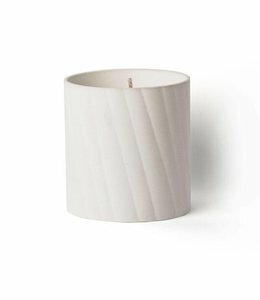 An earth-friendly, natural blend of beeswax, vegetable and soy wax candle. 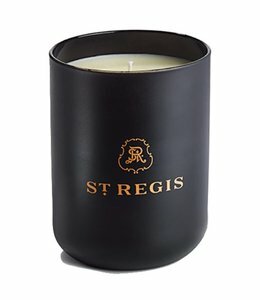 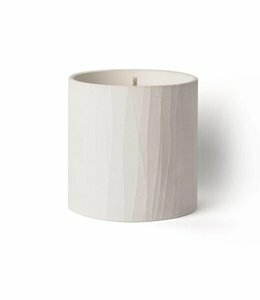 This tobacco candle features an earth-friendly blend of beeswax, vegetable and soy waxes. 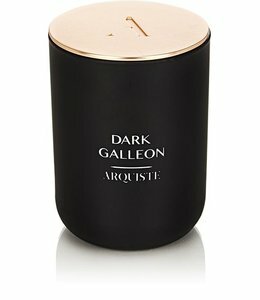 A woody, leathery scented candle inspired by the galleon referenced in NANBAN. 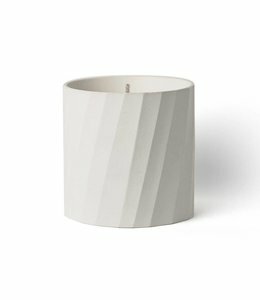 An abstract and creative scented candle. 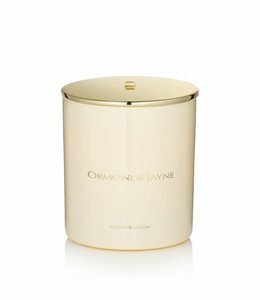 Champaca, fragrant rice, green tea, neroli, bamboo. 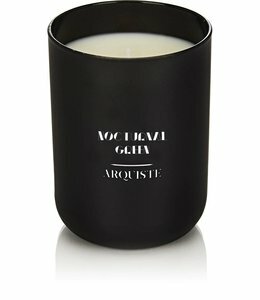 Black hemlock, cardamom and cedar wood. 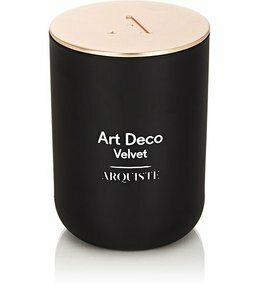 An opulent composition both sophisticated and seductive. 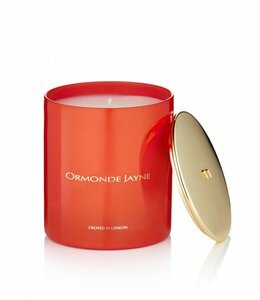 Rose oil, orange flower and freesia.